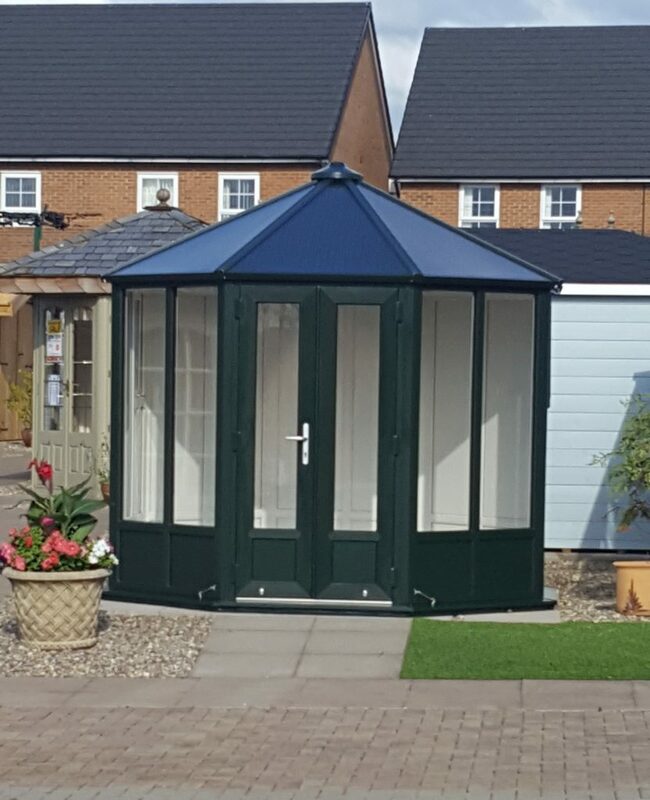 Garden buildings are no longer a small wooden structure hiding at the bottom of the garden, they are now inspirational additions to any home. 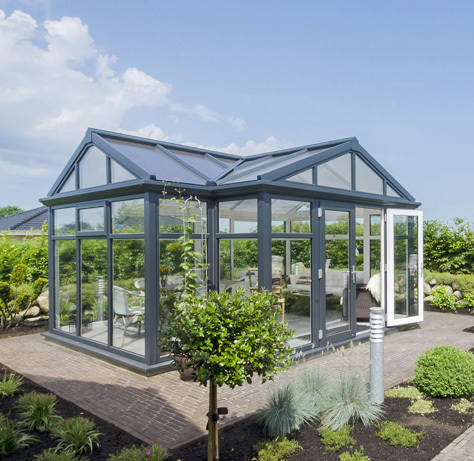 Home designers and landscape experts alike are increasingly incorporating exciting new living spaces into their projects, delivering not only stunning home and garden designs but integrating a highly desirable living spaces. Due to customer expectations and how people view these new living spaces, our relationship with GBC Group has continued to strengthen. 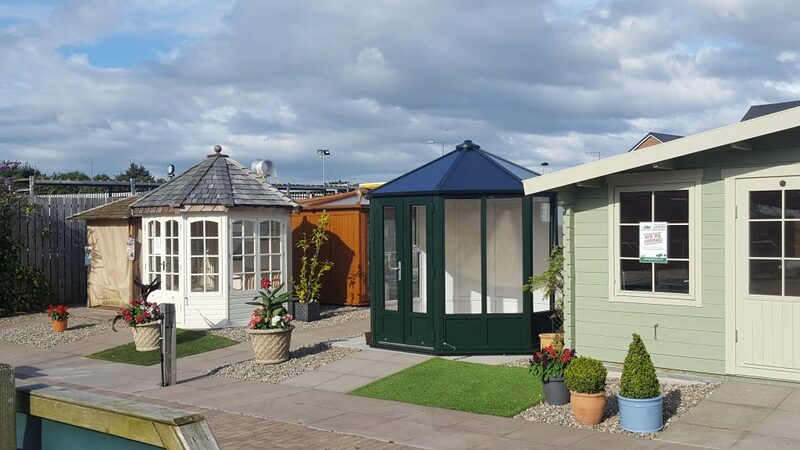 Over the past 5 years the partnership has grown increasingly stronger with an extended roll out of Nordic Garden Buildings across all 35 UK show sites. 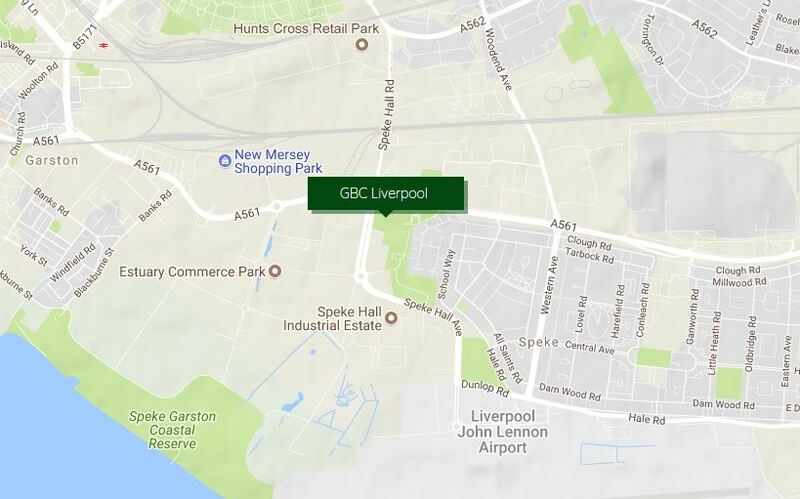 Since the business formed in 1986, GBC have developed a highly successful business model by understanding market trends, customer requirements and expectations whilst nurturing a trusted relationship with past and present clients. 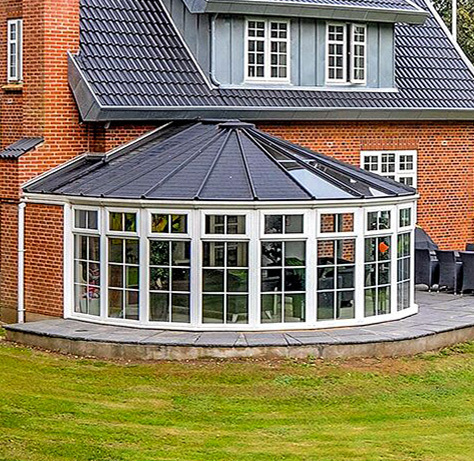 Their expert and welcoming staff continue to be one of their biggest assets, this is most obvious with the high level of recommendations and returning customers. We recently completed the installation of a new pavilion at their prized Liverpool show site. 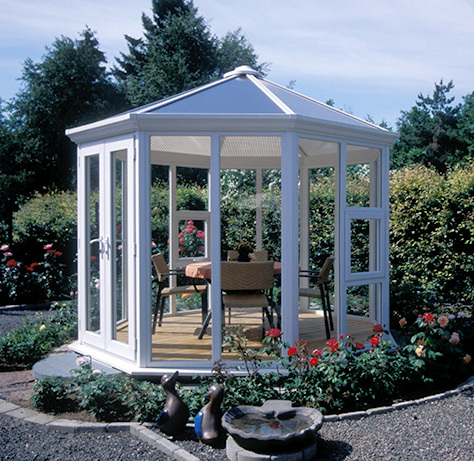 This is the fourth Nordic Garden Building available to view here, following increased requests from customers for low maintenance but creative and design rich garden buildings. 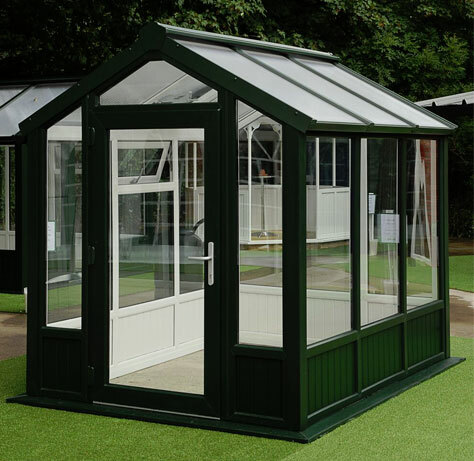 The staff at Liverpool have recognised that people are more informed and asking for specific products that have low maintenance requirements, specific design features but the flexibility to create a building that is bespoke to their property. 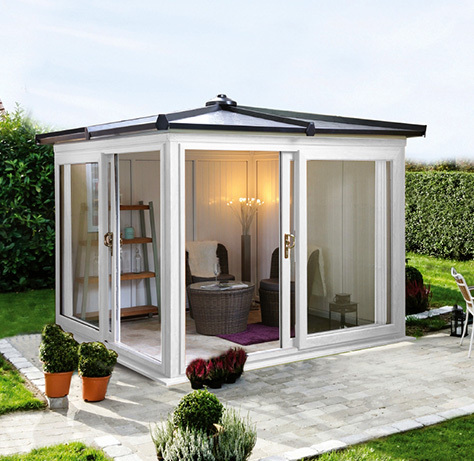 The Sylt Pavilion is one of the Scanline range of buildings, incorporating modern materials including PVC-u, double glazing, polycarbonate roof options, high security door and window locking features and built on the Nordic Eco floor. 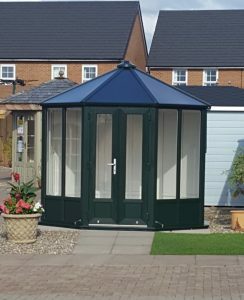 What this means is you have a fully insulated garden room that can be used every day of the year no matter what the British weather throws at you.